A well in the D`souza Chawl area of Mumbai, Mahim has acquired the reputation of being haunted. 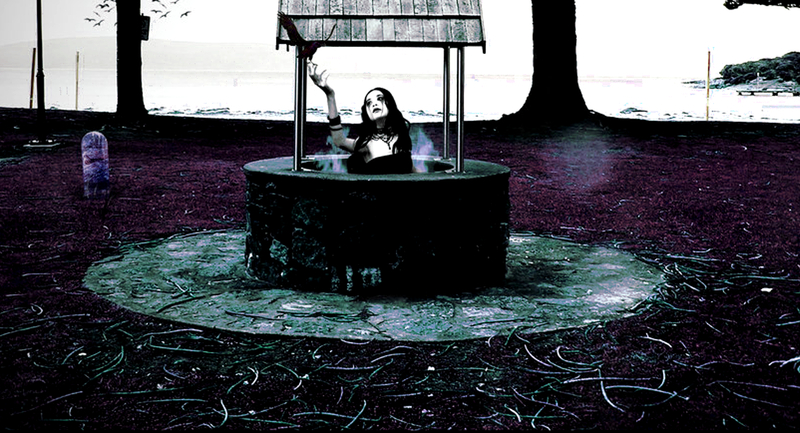 It is said that a woman, while getting water, fell to her death in the well. 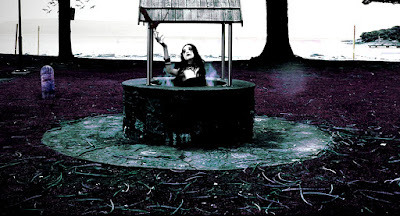 Many people claim to have seen the ghostly apparition of this unfortunate lady who wanders around the well, late in the night and disappears before the dawn. 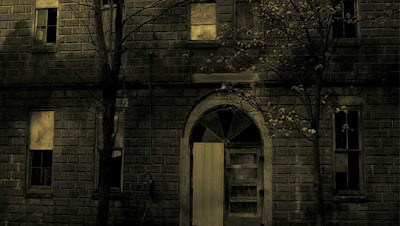 This spirit has not harmed anyone yet but people are advised not to go towards the well at night.